After receiving quite a big amount of malspam with similar messages in my honeypots this week, I decided to dedicate some time to analyze what it was about. 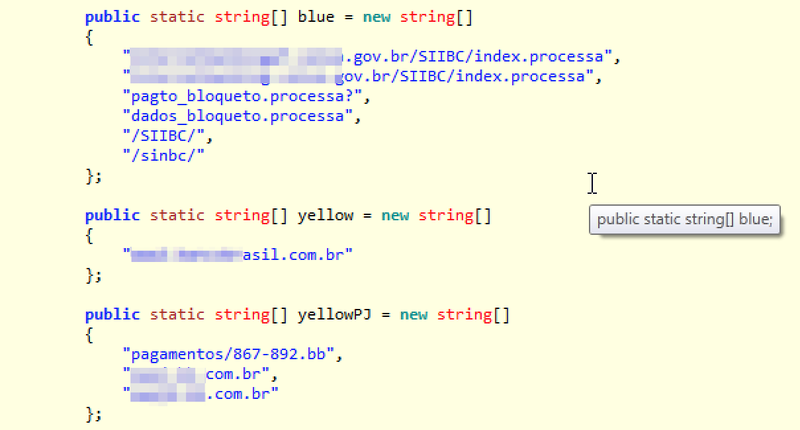 To my surprise, after peeling multiple encoding layers protecting the malware’s core (felt like peeling an onion), I could finally find a sophisticated and well structured banker malware capable of stealing victims' credentials of at least 10 of the biggest Brazilian public and private banks and other financial institutions. Additionally, it can also steal browser, SSH and FTP local stored credentials. The main malware capabilities include a privilege escalation attempt using MS16–032 exploitation; a HTTP Proxy to intercept banking transactions; a backdoor to make it possible for the attacker to issue arbitrary remote commands and a C&C through a IRC channel. As it's being identified as a "Generic Trojan" by most of VirusTotal (VT) engines, let's name it "EngineBox"— the core malware class I saw after reverse engineering it. In today's diary, I'm going to describe the main technical aspects of EngineBox. Let's start with the fluxogram in Figure 1, which illustrates the malware's behavior since the infection vector to the malicious actions. Follow the numbers in blue. In order to escalate privileges, the malware tries to exploit a Microsoft Windows vulnerability from March/2016 addressed by the security advisory MS16–032. Although quite old, it seems really promising for attackers as it affects virtually any Windows version from Vista to 2012. Unfortunately, the number of victims in the IRC channel (floating around 300) proves us that applying patches is taking longer than it should. The respective public exploit is embedded into EngineBox, as seen in Figure 2. Part of malware reverse engineering was done using ILSpy software . One of the credential stealing capabilities is employed by a technique known as man-in-the-browser  which the malware intercepts the browser communication with the Internet and collects sensitive information, as passwords. In this case, EngineBox runs a HTTP Proxy on the victim's machine and points the Internet browsers configurations to it, as seen in the reversed source snippet in Figure 3. It doesn’t matter if you’re using IE, Firefox, Chrome or another popular browser, most of them are supported by EngineBox. To implement the HTTP Proxy, the malware embedded a software known as Fiddler, as seen in Figure 4. After that, EngineBox starts to monitor victim's Internet access and accessed URLs. If it matches one of the supported financial institutions, another part of the code comes into play. 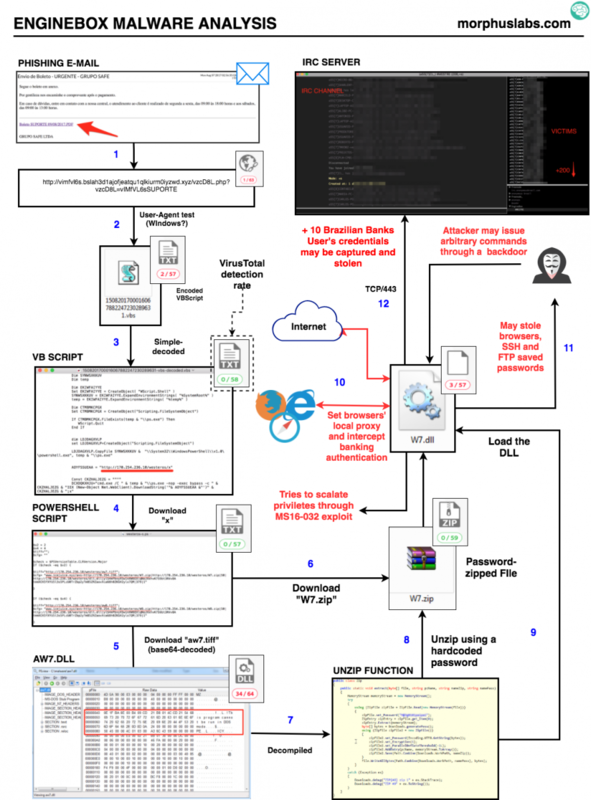 In the Figure 5, it's possible to see some of the URLs and paths the malware is watching for. Case one of those URLs or paths are reached, the connection is manipulated in a way that the typed credentials are sent to the IRC C&C channel and the user receives a fake response as if that transaction occurred correctly. This behavior is illustrated in the Figure 6. 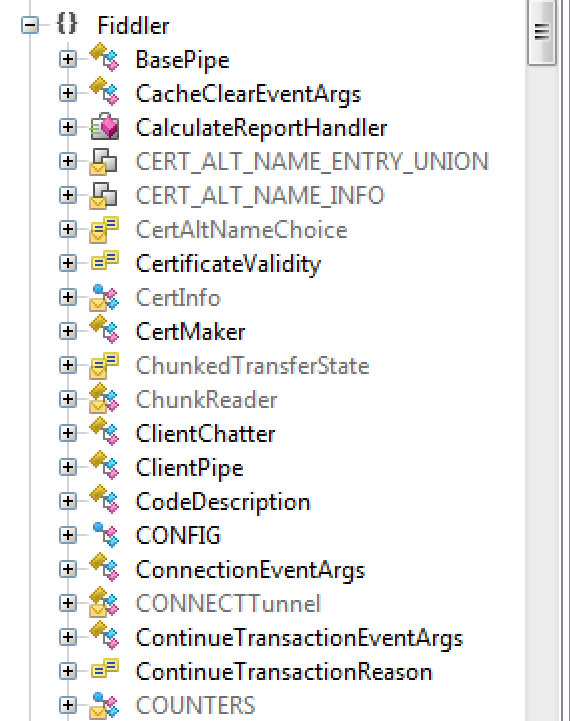 Additional to the banking credential stealing, the malware also acts as a RAT (Remote Access Trojan) which allows the attacker easy and unrestricted access to the victim's machine. The code snippet in Figure 7 might give you an idea of what they could do. Analyzing the malware banking transactions manipulation functions, it was quite clear that, beyond collecting passwords, the malware is also trying to collect the token used to authorize the financial transaction (a kind of second factor). It poses an additional challenge to the traditional solutions that rely on short-lived tokens (physical or digital) as they may be intercepted and used to authorize a fraudulent transaction. In this case, the crooks challenge is doing it into the timeframe the token is valid; usually a few seconds depending on the technology. Another thing that caught my attention was that, beyond the big number of supported financial institutions, it also collects passwords for services like cable TV and market places portals.